Do you require a coach or minibus hire service in the Dunstable area? Do you want to sit back as we take you on amazing coach trips of your choice? You’re looking in the right direction! 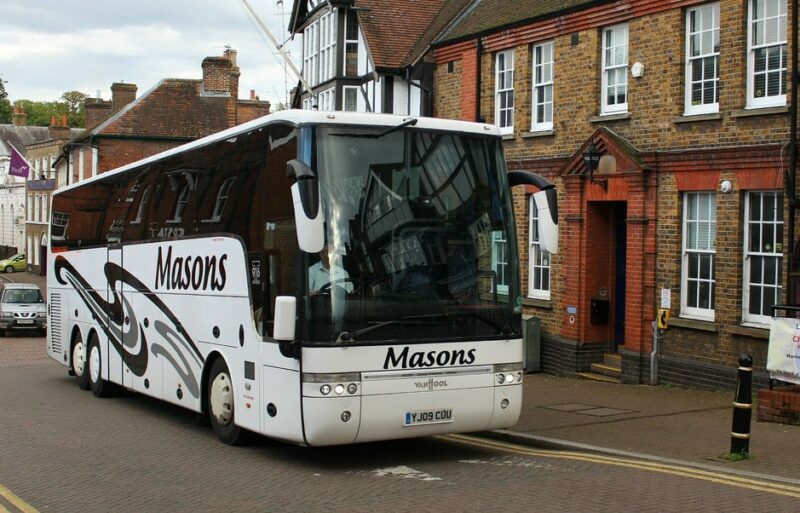 At Masons Minibus & Coach Hire, we offer a smooth and reliable service throughout Dunstable. With over 30 years of experience in the travel industry, we know exactly what you’re looking for: stress-free, relaxed and enjoyable travel, accompanied by friendly staff. Whether it’s a special occasion or you’re just getting lots of people together for a day out, why not try a minibus hire? Our minibus hire service offers minibuses that seat up to 16 people. If your party is slightly bigger, take a look at our coach hire service. If you’ve got a big party, our coach hire service is perfect. 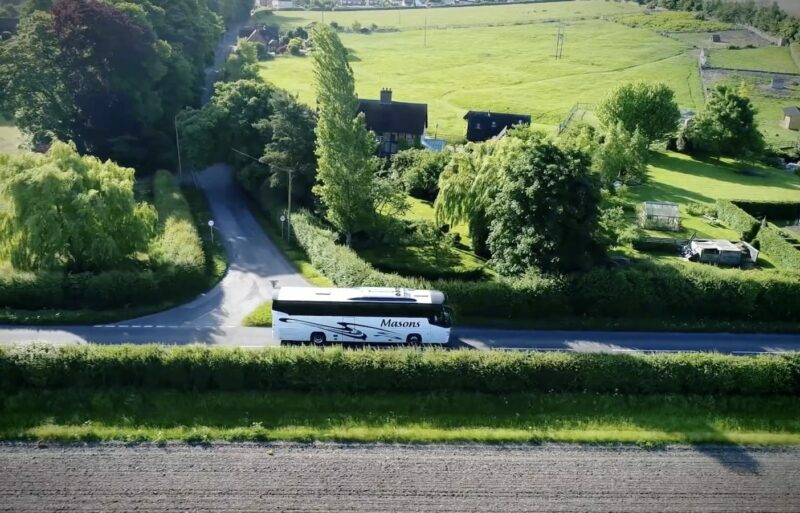 For groups of up to 25 people, we can offer a mini coach hire service, and for parties of up to 53 people, we can offer our executive coaches. Coach hire is popular for events such as weddings, allowing you to have all of your guests travel together. In addition to our hire services, we also offer fantastic coach trips to exciting locations in England. Some of our coach trips include a tour of the Cotswold, and a visit to Great Yarmouth. We are conveniently situated 20 minutes from Dunstable, so we are easy to get to from surrounding areas. In certain circumstances, we can also arrange private pickups; call us to find out more about this. To see our coach trips for the rest of the year, head over to our Days Out page, or you can flick through our brochure. If you would like to discuss our minibus hire or coach hire services, you can get in touch via our contact form, or by calling 01296 661604, and we can provide you with a free quotation.